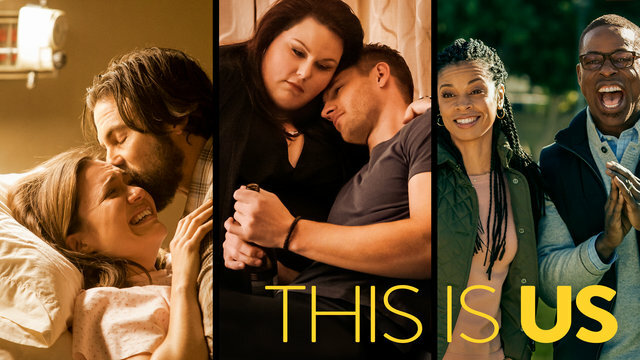 We haven't had a This Is Us thread in almost a year (! ), so I thought it was definitely time for another one, especially after that Super Bowl episode. I don't want to spoil anything, since there have been such big developments recently, so I'll save my discussion for comments. 1. The same question I had last year: Do you think the show writers actually think Toby is a nice guy, or do they know they're writing a textbook Nice GuyTM? 2. Is This Is Us actually (intentionally or otherwise) a parable about the fetishization of whiteness and maleness in the patriarchy actually destroys everyone, including white men?